If you want to start following a keto diet but you think it’s too expensive, then keep reading. It’s absolutely possible to follow the keto diet on a budget. I know, because that’s exactly what I do. 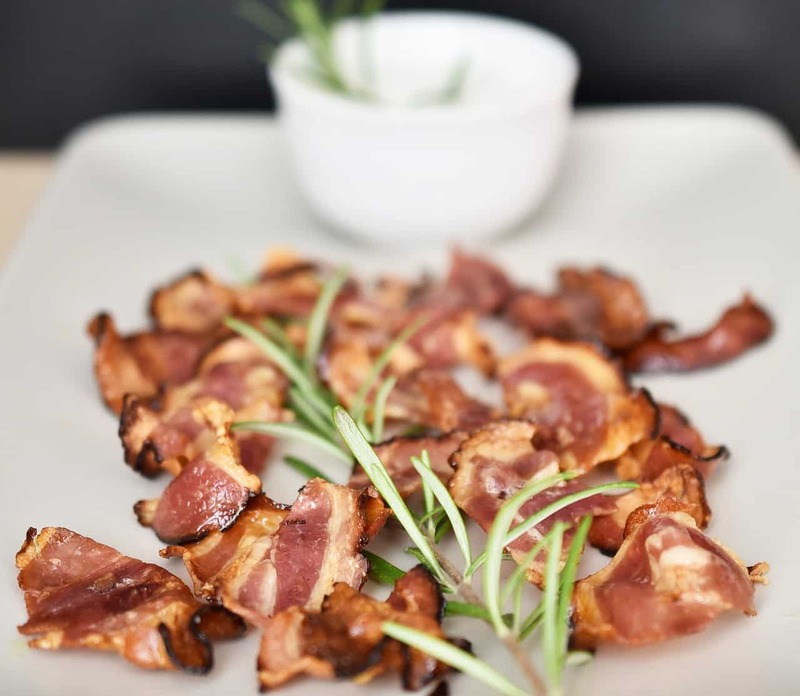 The health benefits the keto diet are virtually immeasurable, but unfortunately, a lot of the foods that are recommended on the keto diet can be quite expensive. We’re talking lots of meat, coconut oil, etc., which we all know are some of the most expensive items at the grocery store. But just because you’re on a budget, it doesn’t mean you have to say goodbye to the keto diet. 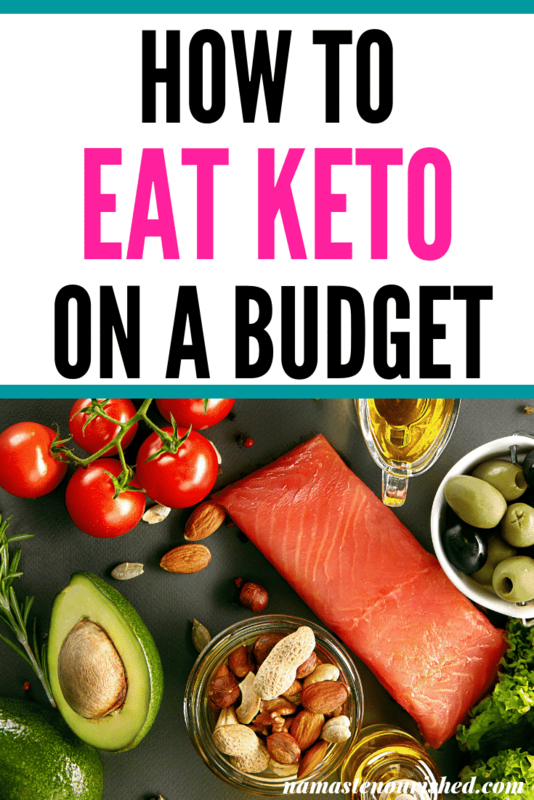 Here’s how you can follow the keto diet on a budget! Instead, start getting premium quality meat delivered straight to your door with ButcherBox. I’ve done some price comparisons between Butcherbox and my local grocery store and Butcherbox almost always wins out. When you add in the convenience factor of getting your meat delivered to your door, the fact that Butcherbox meat is antibiotic and hormone free, AND that they often have amazing bonuses and deals, it’s kind of a no-brainer. Like meat, the cheapest way to buy your dry goods is in bulk online. For example, a 15oz jar of Organic Virgin Coconut Oil is only $7.99 at Thrive Market, compared to $14.99 at the grocery store. Thrive Market have thousands of organic foods and products beyond just coconut oil, for up to 50% less than what you’d see at the grocery store. Click here join Thrive Market and save an extra 20% off your first three orders. Obviously you can’t buy absolutely everything online. Well, you probably can. But most of us are still going to go to the grocery store at least sometimes. To get cash back on your grocery store purchases, make sure you download the free Ibotta app. Click here to join Ibotta and get a bonus $10 deposited into your account. You’ve heard the expression, “If you fail to plan, you plan to fail” right? The same goes for meal planning! If you don’t plan out your meals in advance, not only are you less likely to stick to your keto diet, you’re also likely to spend way more money. But for the rest of us, I recommend a service like $5 Meal Plan. For just $5 month, you’ll get a weekly meal plan emailed to you. $5 meal plan doesn’t have a specific keto meal plan option, although they DO have a paleo meal plan option which is pretty close. If that’s not close enough for you, you can always slightly adapt the recipes if you’d like. You can try $5 Meal Plan out for free for 14 days here. Instead of paying through the nose for produce that is out of season, try to plan your meals around the cheaper, in season produce and stock up on produce when it’s cheap, then pop it in the freezer for later on in the year. Spices are the perfect way to to add flavor to what could be a bland meal. For example, chicken breasts are pretty bland if you eat them plain, but you can easily use a variety of spices to change up the flavors. A simple meal like chicken breast with vegetables and a fat source (like avocado) can be transformed relatively simply with herbs and spices. Sticking to a keto diet definitely isn’t the cheapest way to eat (but it’s certainly a lot healthier.) However, don’t let the fact that you’re on a budget stop you from eating a keto diet. Just follow the steps I’ve outlined above and you’ll be able to save money while eating healthy!